Hello! My name is Julia and I run Kicks Dance East Grinstead. We offer fun, friendly dance classes, workshops, parties & P.E classes for ages 18months-11yrs. We are all about having fun, getting fit & enjoying dancing in a safe, friendly environment. Feel free to take a look around & please don’t hesitate to contact us if you have any questions or would like to come along for a free trial.If you are interested in Kicks coming to your Pre-School or Primary School, please contact me and I will get back to you as soon as I can. Our next workshop will be on 11th & 12th April at Jubilee Community Centre. Julia has danced from a very young age and took part in various competitions and dance festivals throughout her childhood. At the age of 16, Julia went on to Clarendon College to study English & Theatrical Studies, before gaining an Honours Degree in Performing Arts at Middlesex University. After working at a Theatre Marketing business, Julia decided to do a PGCE in Primary Education at Leicester University. Julia spent 20 years as a Primary School teacher in Leicester, Nottingham, Essex and West Sussex, playing a key role in Performing Arts development. 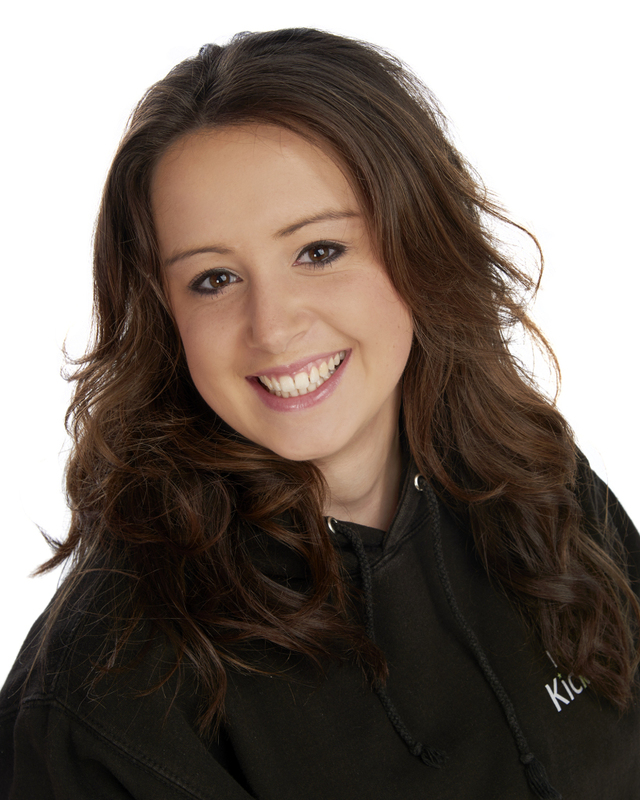 In 2007 Julia left teaching to pursue her passion for dance and children by founding Kicks Dance in West Sussex. Amelia started dancing at the age of 2 years old & graduated with a First Class Dance Degree and Special Award from Roehampton University in 2012. 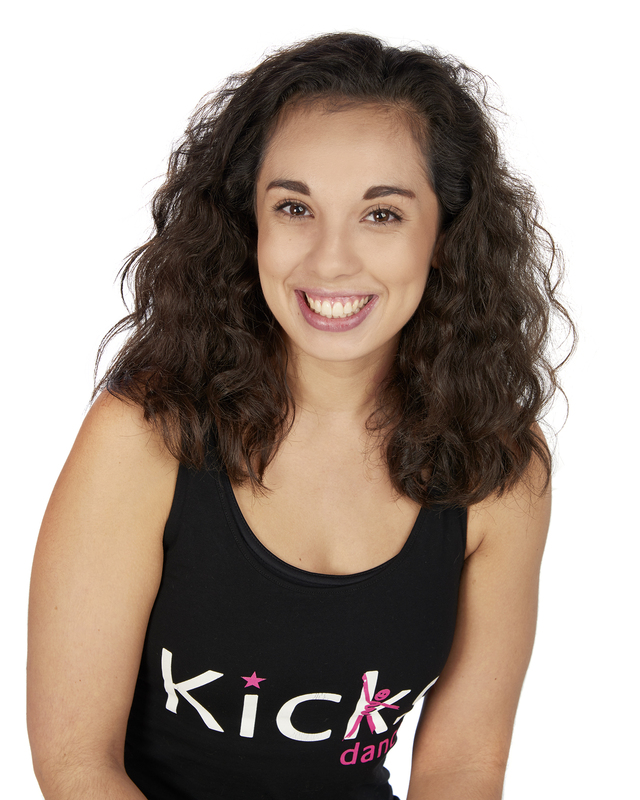 Amelia followed in her mum’s footsteps (Julia – founder Kicks Dance) and began teaching at Kicks Dance in East Grinstead in 2009. 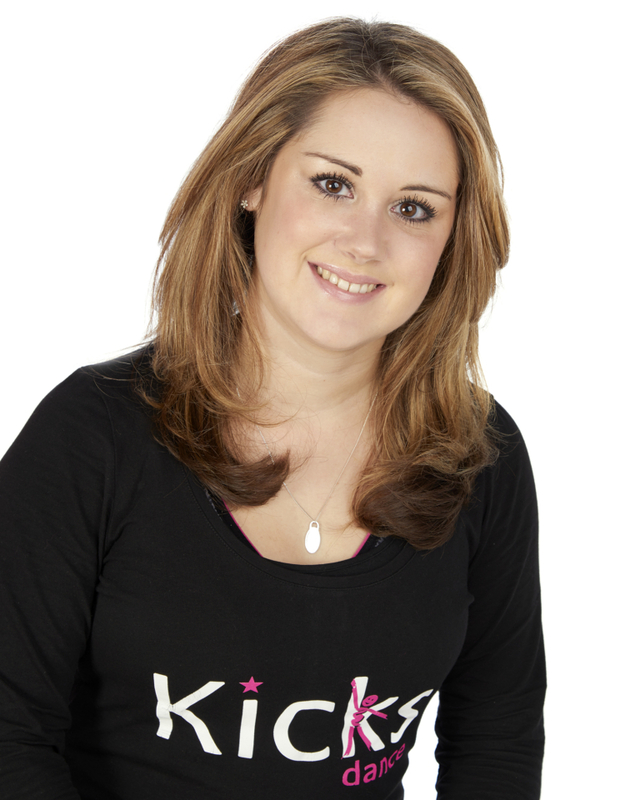 Her passion and excitement for the business inspired Amelia to set up the first Kicks Franchise in Horsham in 2013 and to take over the expansion into Crawley in 2014. Amelia spends most of her time at her own Franchises, but you will often see her at East Grinstead events too! 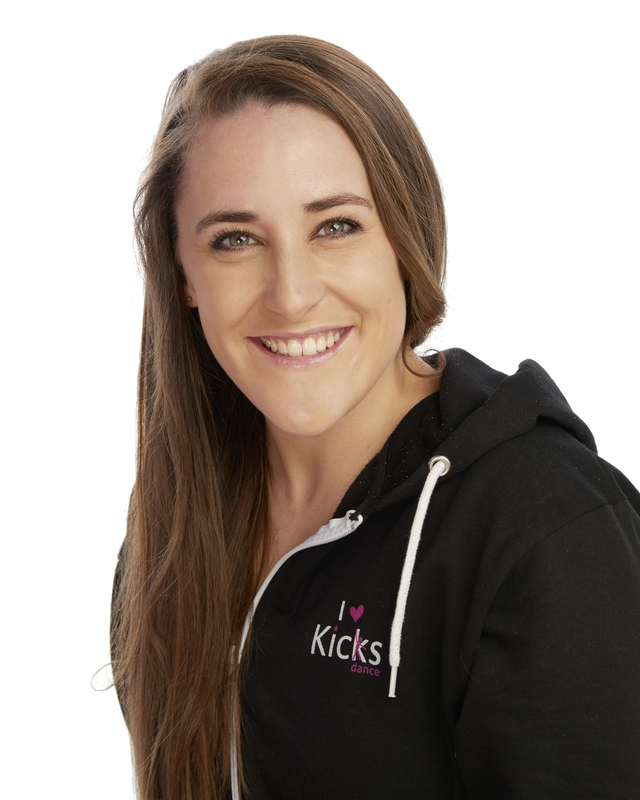 Amelia is excited to celebrate Kicks’ 10 year anniversary in 2018 and is excited to help develop further Franchises around the country and spread the sparkly Kicks word! Flo trained in Ballet, Jazz, Modern, Greek and Musical Theatre from the age of 3 years at a local dance school and recently graduated from Cardiff University with a 2:1 in English Language. Whilst a student, Flo was heavily involved in the University’s contemporary dance society, ‘Expression’ and was the dance company’s choreographer. Flo now works in the Marketing department of a London based company and is involved with the marketing and social media side of the Kicks Dance brand. Lucy trained at the Drusilla Duffil Theatre School from the age of 3, taking classes in Ballet, Modern and Jazz. After graduating, Lucy went on to study BTEC and A Level dance, receiving a Distinction. After college, Lucy began her journey of becoming a dance teacher, training at Deborah Lamb Theatre School. Lucy has completed her Diploma in dance instruction and dance education and is a qualified Zumba instructor. Lucy teaches and choreographs dance across Sussex and also regularly works in a children’s day nursery. Lucy loves teaching for the Kicks team and working with all the wonderful children. Our classes are targeted at specific age ranges and offer regular structured lessons. Please click on the link below to download the Kicks Dance East Grinstead Timetable PDF.